There is new management at Yapchik in Lakewood, and exciting changes are taking place. 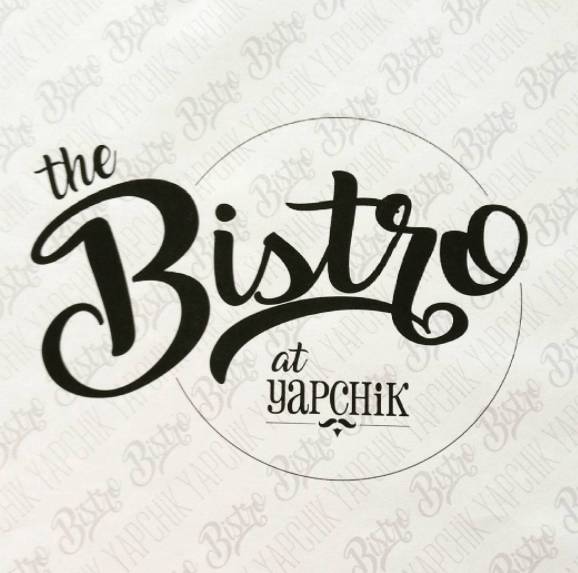 The Bistro at Yapchik has recently opened right next door for a nicer family dining experience, offering waiter service and a more intimate experience from Yapchik. 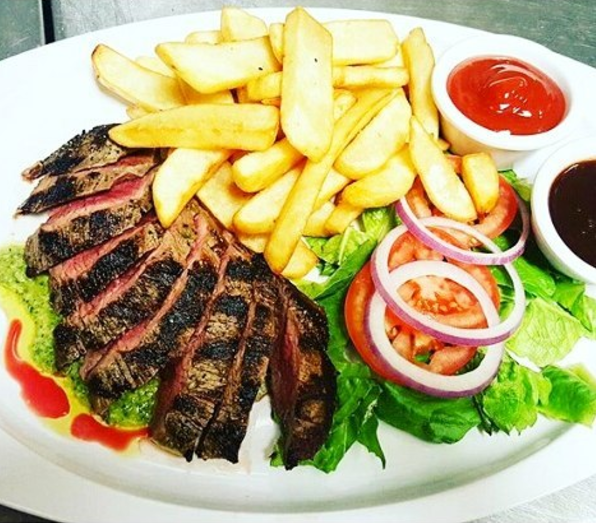 The Bistro offers diners dishes that include chimichurri steak, charcuterie platters, pastrami kishke, flatbreads and more. Yapchik, the heimishe eatery and takeout next door offers dinner specials that include a choice of two chicken mains, two side dishes, and two soda drinks for $13.99, a choice of four chicken mains and four sides for $24.49, or a choice of eight chicken mains, eight sides, and a salad for $49.99. The lunch special includes a choice of any chicken main with two sides and a small drink for $6.99. The Yap-Chicken Bar is where diners can choose their choice of chicken (Honey Mustard and Pretzel, Greek style, Buffalo and Rice Krispy, Potato Chip Schnitzel, and many others), toppings (cole slaw, hot banana peppers, jalapeño peppers, sweet relish, green olives, fried onions, and more), and sauces (deli mustard, garlic mayo, chimichurri, sweet chili, spicy jalapeño, and a lot more). Each sandwich is served on a hot and crispy baguette. The menu at Yapchik also has a variety of paninis, soups, burgers, steak and deli sandwiches, and more. Kids can enjoy deli sandwiches, hot dogs, chicken nuggets, or burgers with fries. 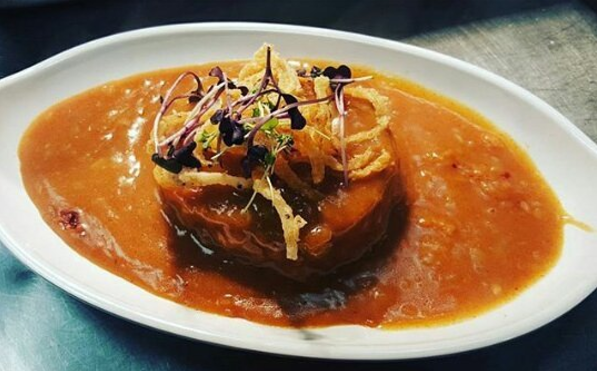 Customers can order cholent by the pound on Wednesdays, Thursdays, and Fridays. Yapchik & The Bistro are certified by the KCL.